WATTS ANTENNA COMPANY… WE’RE “NEXTGEN NOW”! 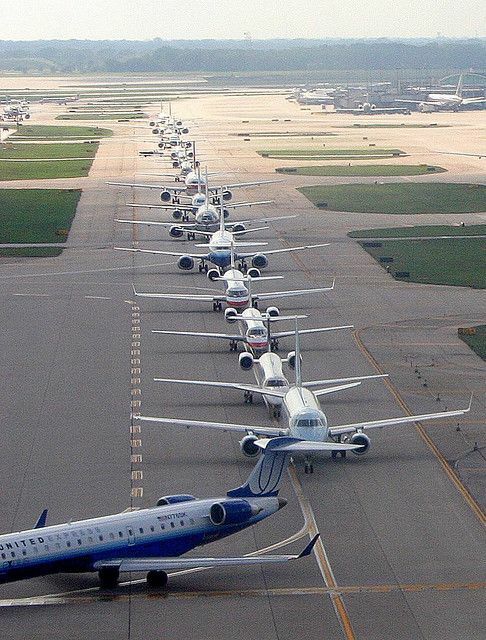 In support of Position, Navigation and Timing (PNT) modernization efforts such as the Federal Aviation Administration’s (FAA) Performance Based Navigation (PBN) and NextGen program initiatives, our Advanced ILS Antenna arrays make it possible to transition more rapidly to “gate to gate” GPS/GNSS. 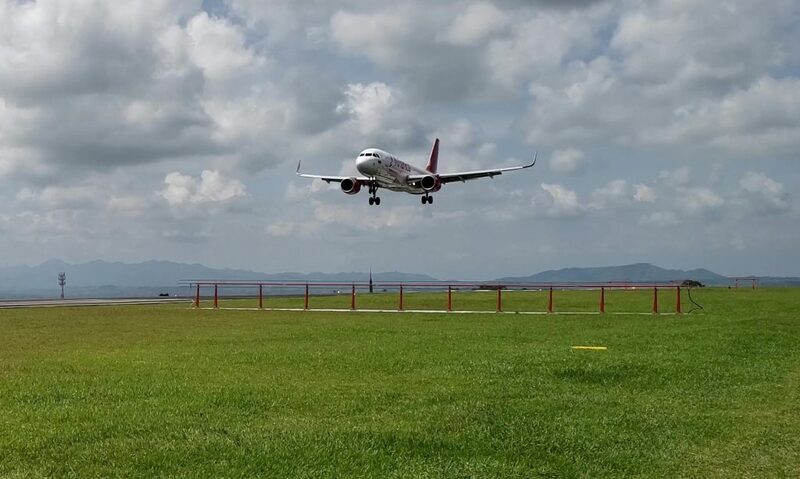 They accomplish this by more closely matching resiliency and efficiency program objectives than all other existing ILS Antennas, which is an advantage particularly in the event of GPS/GNSS denial of service outages. 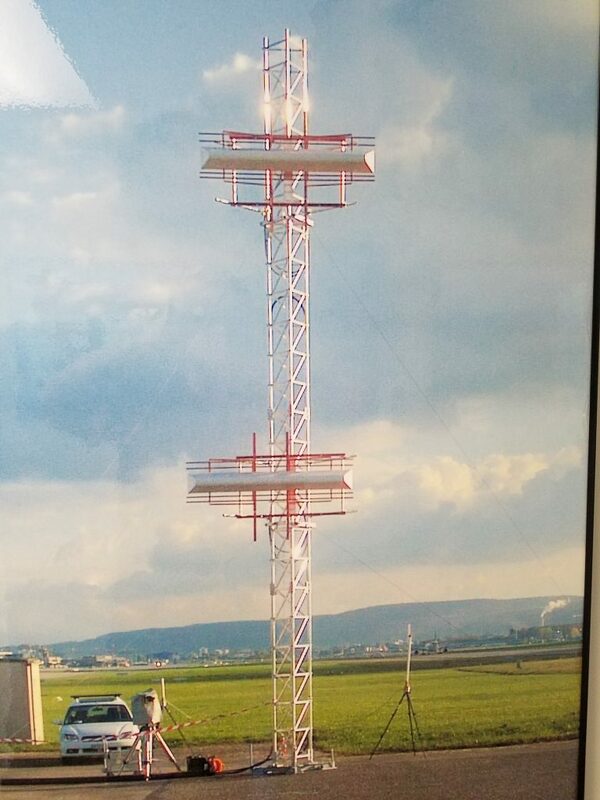 Universally, our Advanced ILS Antennas can increase operational safety and throughput capacity at airports all around the world and can support modernization efforts of all aviation authorities and organizations including those of the International Civil Aviation Organization (ICAO) and their member states. 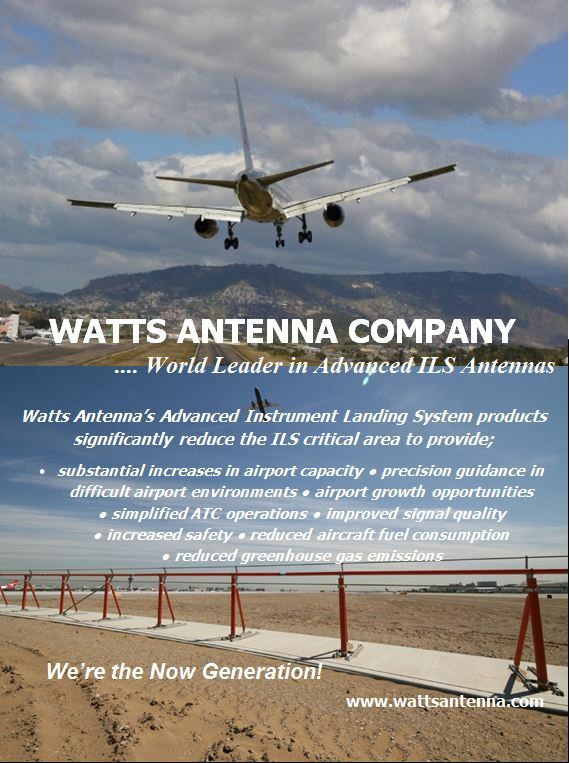 Simply put…whether used in support or instead of any other landing system technologies, our Advanced ILS Antenna Systems will perform brilliantly by increasing operational safety, efficiency, capacity and financial opportunities wherever they are commissioned. 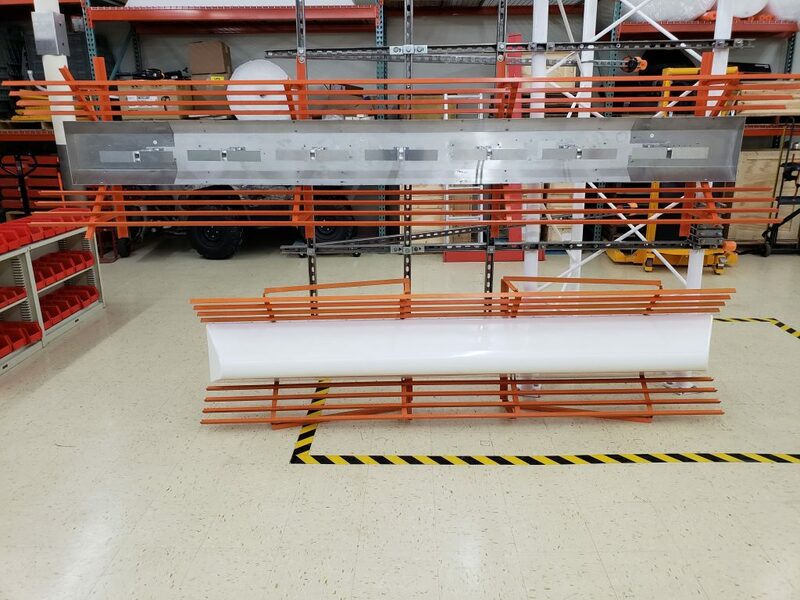 Watts Antenna Company has relocated its manufacturing operations to a larger production facility in Ohio. In addition, we have added new antenna products to our offerings, expanded operations and added new members to our staff.